The Orange Flowers design is not available on a OtterBox Commuter iPhone 6s Plus Case Skin yet but we will make one for you with this design when you order this "Make from Design" product. Style another device with "Orange Flowers"
iStyles OtterBox Commuter iPhone 6s Plus Case Skin design of Leaf, Pattern, Design, Plant, Illustration, Visual arts, Drawing, Motif, Art, Flower with orange, black, white colors. 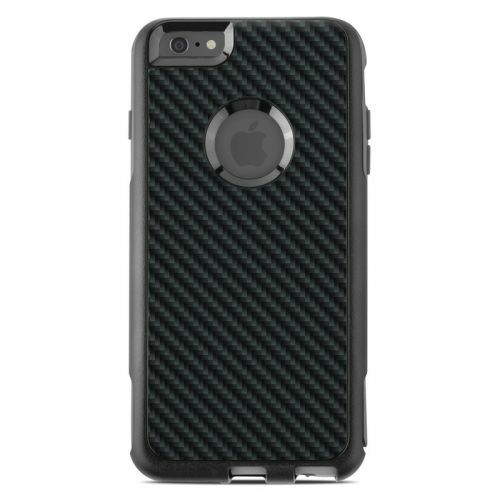 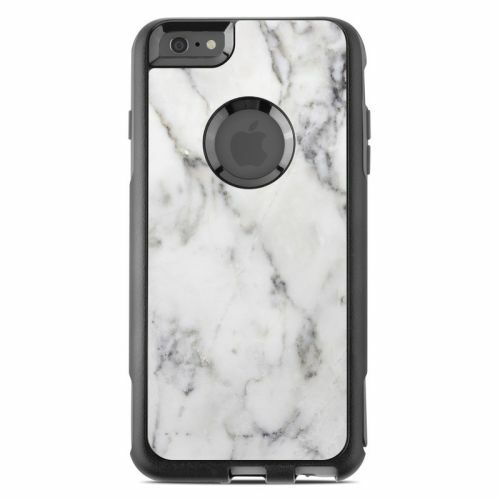 Added OtterBox Commuter iPhone 6s Plus Case Skin to your shopping cart. View your Shopping Cart or Style Another Device with "Orange Flowers"